Get to know our Micolchon rest centers. All our stores are shown next. What are you waiting for to begin resting? 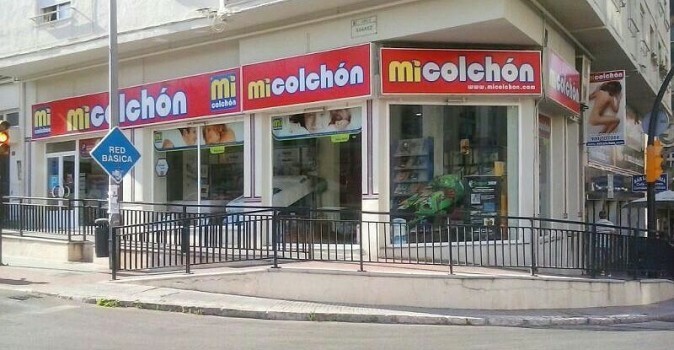 Come to your nearest store and enjoy the Micolchón experience. 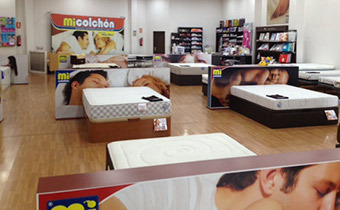 An entire team of experts in the world of sleep. We are waiting for you! 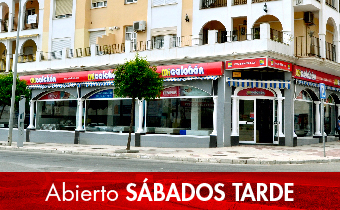 Tucídides Street, number 18, 29004 Málaga. Velázquez Avenue, number 66. 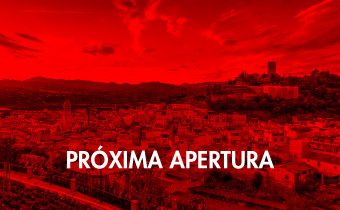 29004 Málaga. Mijas Avenue, number 2. Las Lagunas. 29651 Mijas Costa. Pintor Cipriano Maldonado Street, number 15. 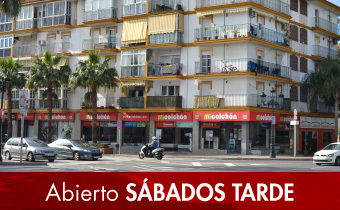 29740 Torre del Mar. 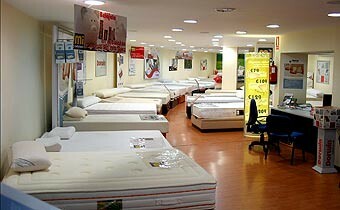 Chaparra Street, number 1, 41500 SEVILLA. 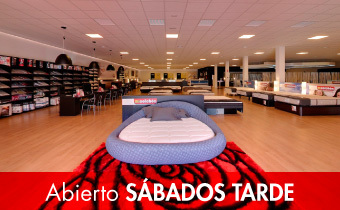 The best Spanish and world exclusive brands:Hästens, Tempur, Treca, Stressless, Vispring, Hukla, Sealy, Stearns&Foster, Dorelan, Flex, Nessen, Relax, Magister, Aspol, Keyton.